Holding cryptocurrency? Learn more about what you might owe in tax. Following much deliberation, you’ve decided to take the plunge and invest in GoldCoin. After all, it’s way better than placing your money in some hedge fund or bank of questionable moral caliber. At the same time, you’re unsure what it will mean for your tax returns. The regulatory landscape can be extremely confusing. What you owe depends not only on where you are but also on how you use your holdings. Here’s a quick intro to some of the laws in different countries. According to HM Revenue and Customs, cryptocurrencies can count as intangible assets under the 1992 Taxation of Chargeable Gains Act. They simply have to be ownable and possess realizable value. When it comes to calculating tax obligations, this classification leaves room for varied situational interpretations. For instance, crypto coins aren’t recognized as national currencies. The rules of barter transactions used for non-sterling currencies can apply when cryptocurrencies are considerations given or received. Are you a company that uses GoldCoin for profitable trades? You’ll probably have to pay income and corporation taxes. You must document payments made to employees and independent contractors using cryptocurrencies. This may entail issuing Form 1099s or completing Form W-2s when such payments exceed the normal mandatory thresholds. You’ll have to pay quarterly estimated taxes on self-employment wages received in GoldCoin. If you accept GoldCoin as a payment, then you might need to include sales tax for your state. As a general rule, you should base your tax calculations on your cryptocurrency’s fair market value at the time of its receipt or sale. Crypto miners should adhere to similar standards when reporting their gains as part of their gross incomes. Confused about capital gains and losses? Remember that these sums don’t become taxable until you realize the gains or losses, such as by selling GoldCoins you previously acquired. This may make it possible to take advantage of favorable long-term capital gains tax rates by holding onto your GoldCoins. In early 2018, India’s Finance Minister Arun Jaitley declared that cryptocurrencies weren’t legal tender. This didn’t stop the government from trying to dip its hands in the pot, however. 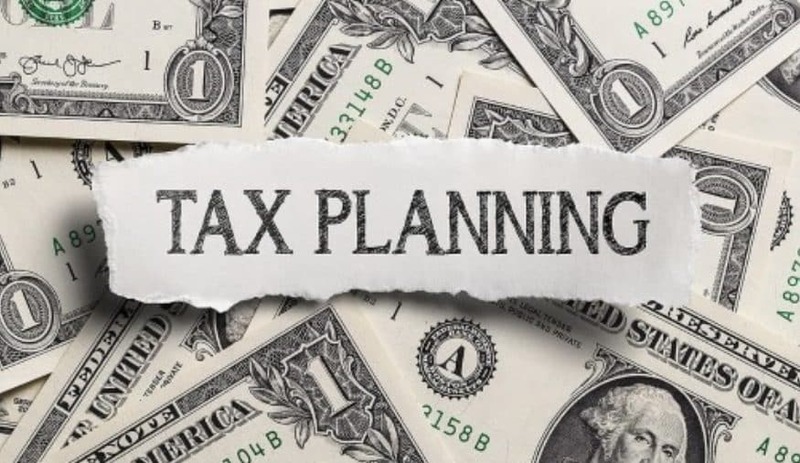 In memos issued to thousands of taxpayers in January, tax departments requested that investors begin reporting their holdings and capital gains. These are just some ways nations have taken action to tax cryptocurrency, but their actions portend broader global trends. While cryptocurrency remains legal in most countries, only a few actually recognize it as a legal currency or unit of account. 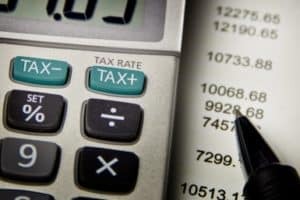 In general, you’ll probably have to pay some kind of VAT, capital gains, sales or income taxes no matter where you live. GoldCoin’s rejection of ICOs, manipulation and speculation may benefit holders in the long run. As a more stable value store with a public blockchain, it could make your regulatory compliance easier to prove. Want us to go into more detail about the laws in your country? Let us know in the comments, and we’ll try to cover it next time.